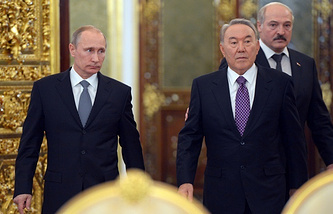 ASTANA, August 27. /ITAR-TASS/. 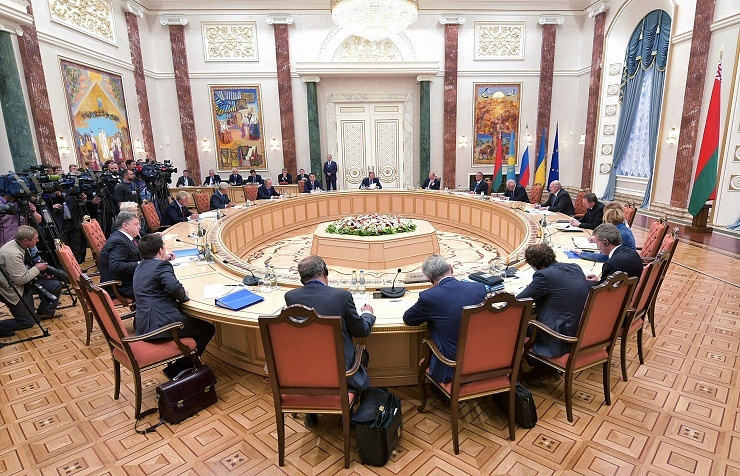 Decisions made in the Customs Union of Russia, Belarus and Kazakhstan or the Eurasian Economic Union do not infringe on Kazakhstan’s sovereignty, said Igor Rogov, chairman of the republic’s constitutional council. The official added that any decision taken by international organisations which violates the country’s constitution in terms of sovereignty or citizens’ rights had no force in Kazakhstan. “We protect our sovereignty, and if international organisations, the Customs Union or the Eurasian Economic Union, make decisions containing the mentioned features, they are not binding on Kazakhstan,” he said.